Mobile Phones Fan: Android Fragmentation: Bad or Worse? 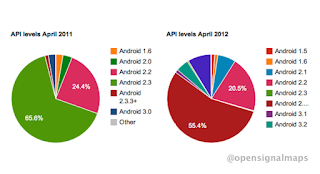 OK, let's get this out in the open right away: Android is fragmented. No joke. In any phones store, you'll see dozens of Android phone or tablet models. The most recent of these will be running either Android 2.3 ('Gingerbread') or Android 4 ('Ice Cream Sandwich'), but if the shop has any leftover stock from late 2011 those devices could just as likely be loaded with Android 2.2 ('Froyo'). So, yeah, fragmentation's right out in the open. It's so obvious, the only question is a matter of scale; are we looking at a manageable mess or a crushing impediment? 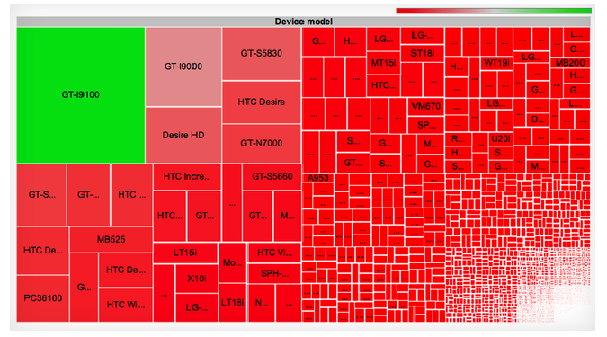 Between model SKUs and OS versions, there are thousands of Android device types...and that looks really bad. Our lead photo (above) doesn't do it justice. The font's way too small (to view the full-size original, hit the source), but seriously -- do you have to read that to get an idea of how confusing this situation has become? Jeez, look at all those teensy-weensy rectangles! Even at this relatively delicate resolution, we think the overall effect is pretty close to overwhelming. 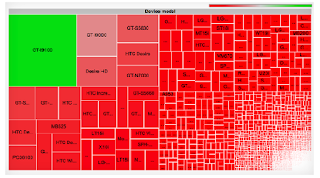 Provided by Open Signal Maps, this visualization of Android fragmentation uses boxes to represent the many and varied devices - the bigger the box, the larger that model's share of all Android devices now in use. 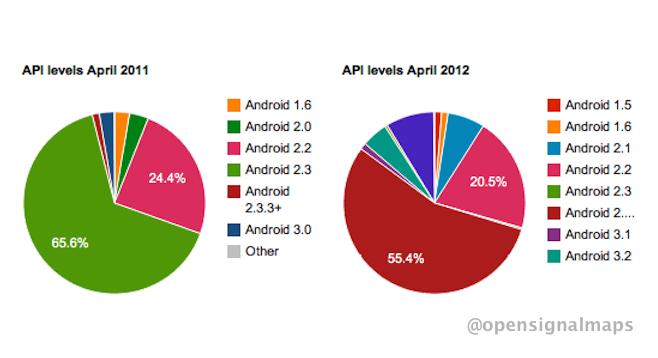 That big green box is for Samsung's Galaxy II, which accounts for nearly 10% of the Android userbase. 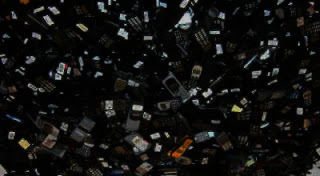 But let's be clear about one more thing: MobilePhonesFan is no alarmist. We're not trying to frighten anyone. There will be no apocalyptic warnings about how a time will come -- any day now! -- when Android will be such a mess that everyone abandons it for the safety of iOS. Android is not going to blow up. That's crazy talk. 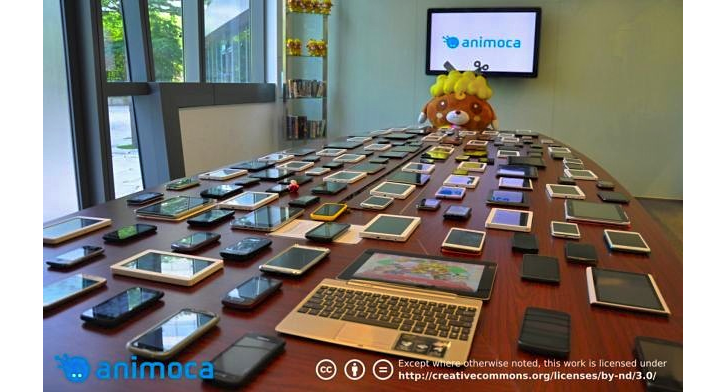 Sure, Android's fragmentation is more than merely a vague concern; it's a real-world problem. And like any problem the way to deal with it is...deal with it. Don't ignore it. Don't pretend it's not there. However scary it may seem at first glance, study it in the cold light of day then test and analyze before formulating a course of action. 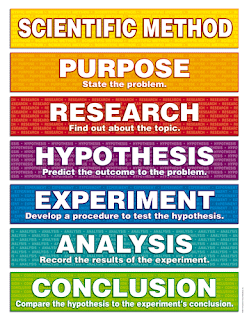 You know, get all scientific method on it. 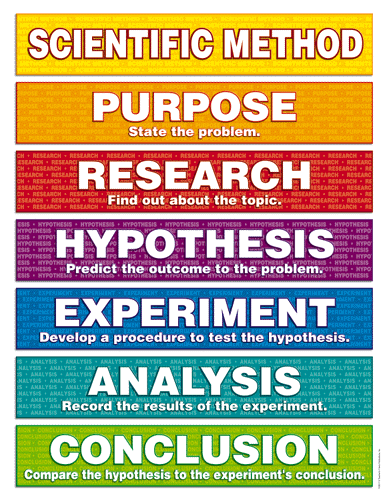 The Scientific Method: Learn it. Know it. Live it. And when it comes to scientific stuff, the single most important thing to remember is to be objective. Stay focused, keep your emotions under control and let your brain do it's thing. If you manage that, you'll come to realize 'fragmentation' isn't simply an unexpected bug; it's the flip side of a feature called 'customization'. So don't worry; don't freak out ...get scientific. You and the platform will both be the better for it. As to the fear-mongers, let 'em babble; you can't stop them anyway; they'll keep writing so long as they know somebody's paying attention...or paying by the word. Oh -- and as to the best course of action, we agree with this guy: QA FTW.